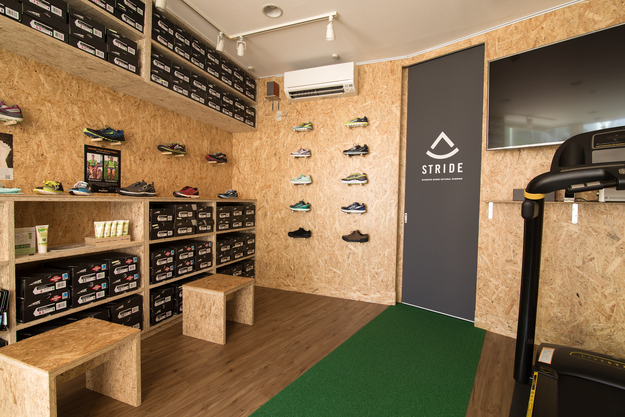 STRIDE LAB ENGLISH BLOG IS HERE!! STRIDE LAB is starting an English Blog to update all of you English speakers about Stride Lab information. 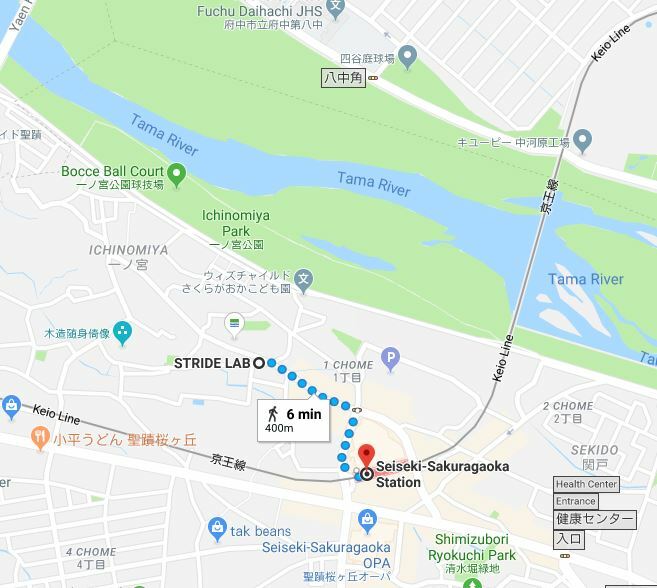 First of all, STRIDE LAB is a specialty running/outdoor shop located in Tama-City, Tokyo sitting right off of the Tama river about 30 minutes from central Tokyo near Seiseki Sakuragaoka station. 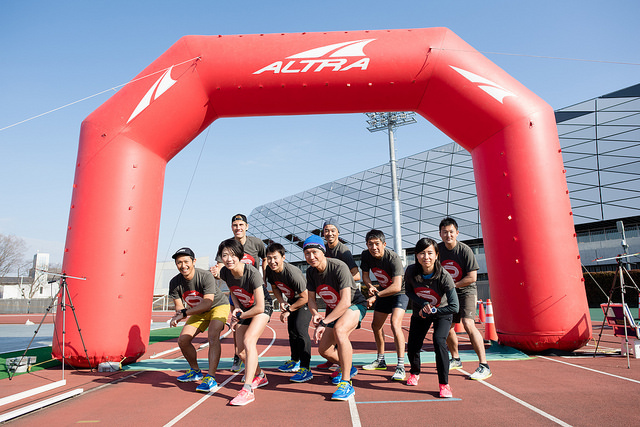 It is a cute little shop Japan’s largest selection ALTRA shoes/Luna Sandals, various running products and outdoor apparel brands such as ICEBREAKER, TETON BROS, and HOUDINI. 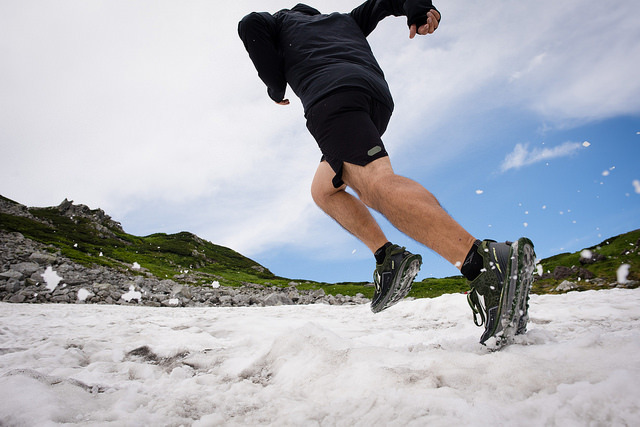 We carry many recovery products and are always happy to offer/suggest advice for running ailments. We have weekly group runs and have a nice community here in Tama-city. All of the staff have a conversational level of English and enjoy chatting with foreigners! 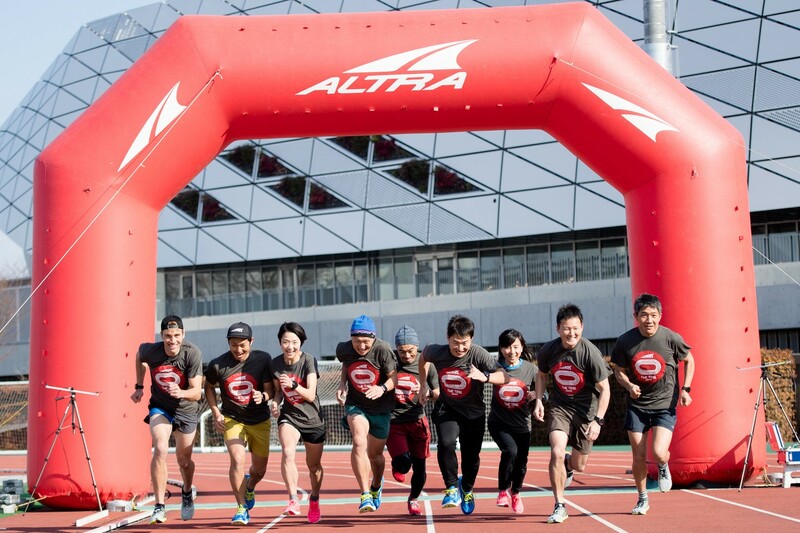 We look forward to meeting and running together!